Have you ever thought of preparing rice from white Radish?, in fact I had never thought of it until I tasted it during my last India visit. My mom had prepared this delicious bath. She had grown lots of white Radishes in the Hithalu(backyard).. 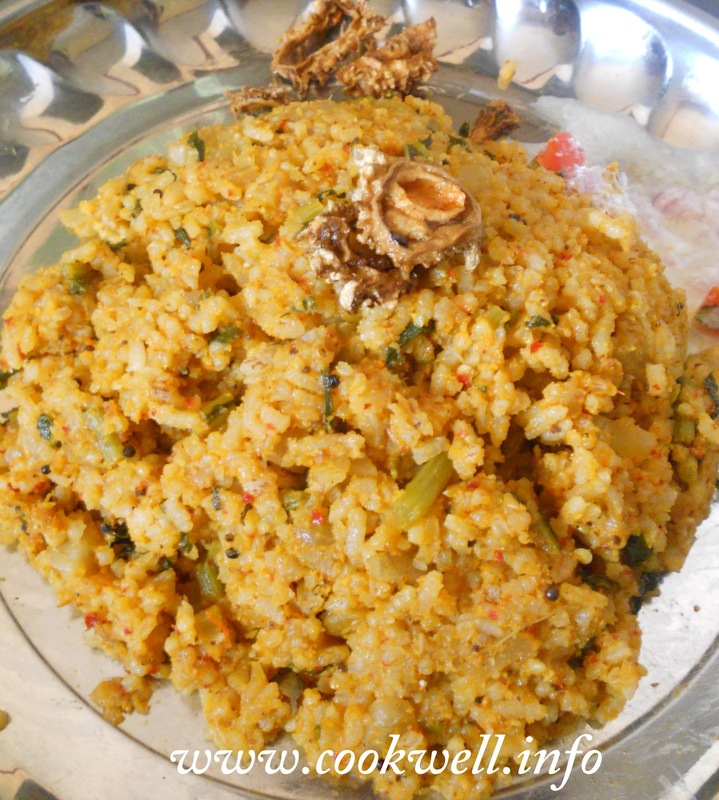 In this recipe, she used green leaves along with Radish like any other Radish dishes( I just took few clicks). 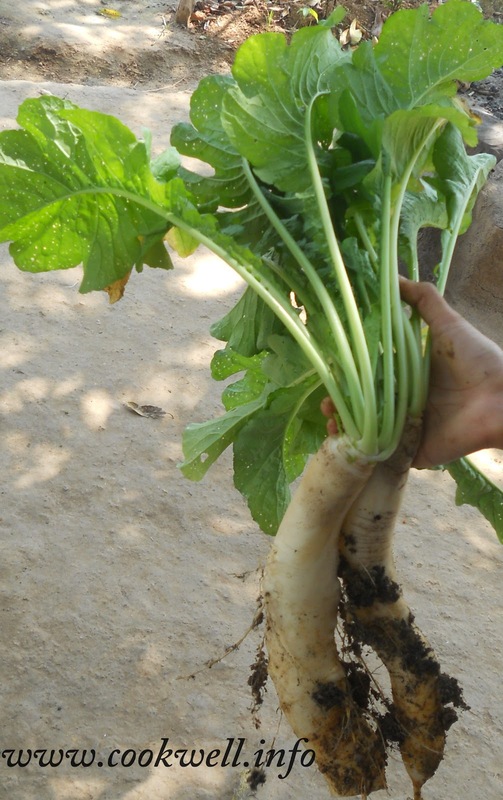 I have heard, seen lots of people waste green leaves of Radish, dont know why? it really tastes very good. We can prepare palya, sambar out of it. I never seen white radish with leaf here in Toronto, so I have to prepare this dish with red Radish. I really liked this bath. Hope you will like it too. Cook the rice with 4 cups of water. Make sure the rice is not sticky. Keep aside to cool. Heat 2 1/2 tbsp oil in a pan, add Mustard seeds and Turmeric powder. Now add the chopped Radish, Onion and salt to taste. Cover and cook for 5 min. In the mean while heat 1/2 tbsp Oil in a pan and roast the "for grinding" ingredients except coconut and Tamarind. Then grind with coconut and Tamarind using little water. Add the ground mixture to the half cooked Radish. Mix well and cook until tender and water evaporates. Now mix the rice with cooked Radish and mix very well. Adjust the salt if required. If you have not used the Tamarind, now add the Squeezed Lemon. Mix well. Serve the any raitha and Papad or any sandige. it looks delicious!!! will try out!!! 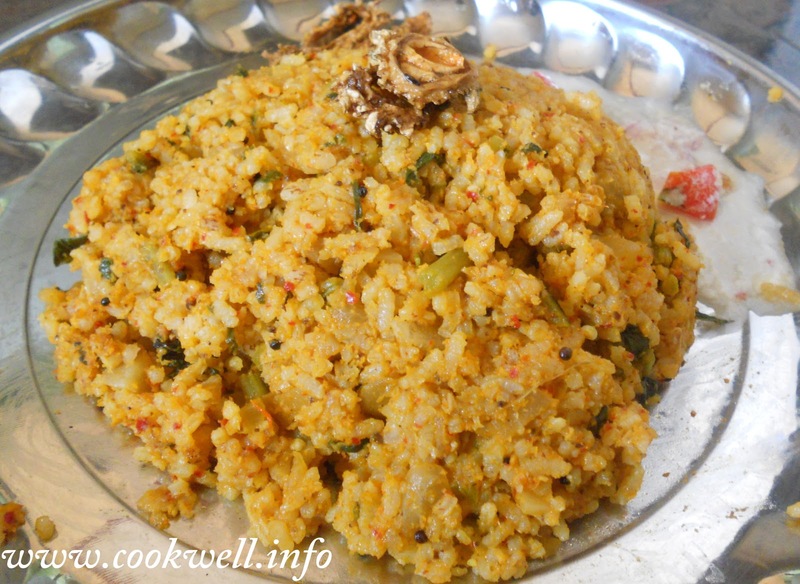 Very interesting recipe, sounds healthy n delicious...Bookmarked to try!! Feeling hungry dear,yummmy yum ..never tried with raddish,wil try next time! Lovely preparation Prabha! So nice to use these home grown veggies..
Nice and delicious rice... thanks for stopping my space u have also nice blog with innovative recipes...follow u:). Healthy and definitely an interesting rice.Looks awesome. Delicious one pot meal,nice idea,bookmarked. Hi prabha.. thanks for stopping by my space and leaving a lovely comment.. and also for being my 100th follower :) glad to follow you back.. Very nice "one-pot" meal! 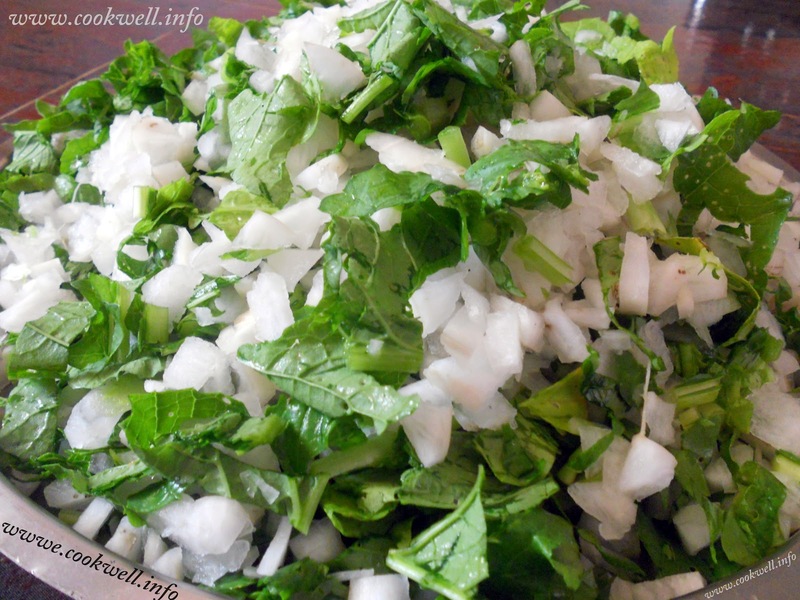 We usually use radishes in parathas or salads. Would love to try out this one :D.
Thanx for stopping by my blog. Following you back! Thank you everyone for lovely and encouraging comments. Can't wait to make this....and eat it!!! They look great and delicious! Work well with weight loss programs too.